FlatWorld Homework system is an easy-to-use web-based application which enables instructors to create autogradable homework assignments by selecting from a pool of specifically designed questions. The instructor can easily create their own custom questions which can be added to their homework assignments. 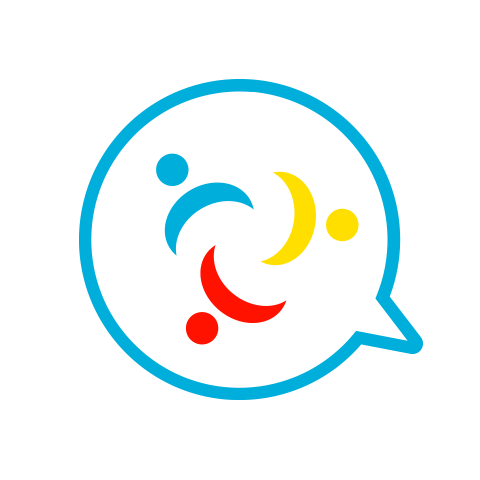 To improve the learning experience it offers a variety of question types to be used, such as multiple choice, graphs, fill-in-the-blank, image and graph labelling, and more. Students can access and complete their homework assignments from any device using a standard web browser. 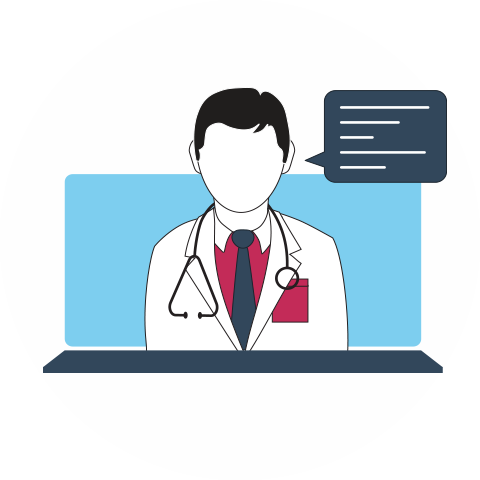 In addition, the system provides them with an instant feedback after they submit an attempt which helps them to understand better the course material. 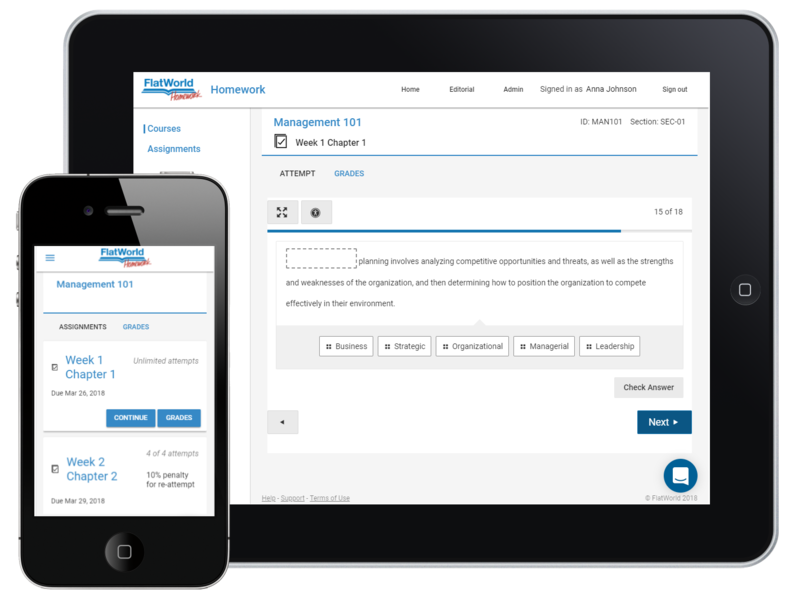 The homework system is designed to be used both as a standalone product and as an LTI extension to leading LMS platforms (currently supporting Canvas, with upcoming BlackBoard, Moodle and D2L support). As part of the homework system an editorial module was developed to facilitate the process of generating and editing questions. 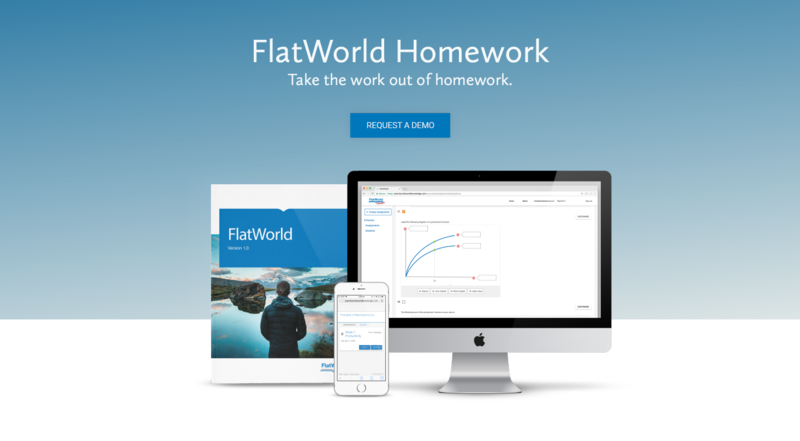 Beta version of FlatWorld Homework was made available to early adopters for spring term 2018 and is currently used both as a standalone product and as Canvas integration. 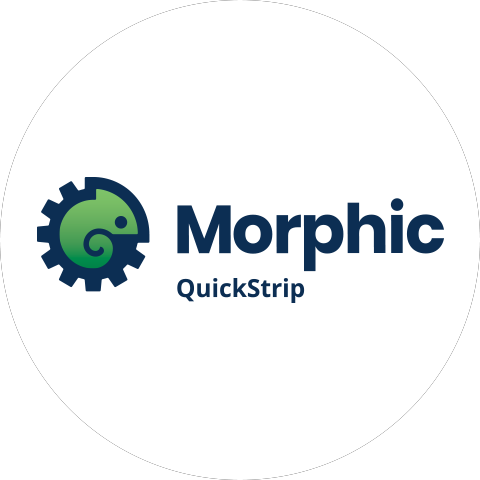 The editorial module has been actively used by questions authors and reviewers, enabling FlatWorld editorial team to prepare the titles that will be supported by the homework system.